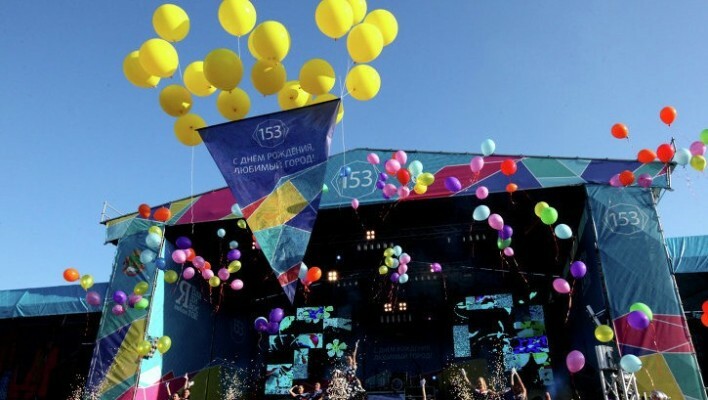 In 2019 Vladivostok celebrates its 159th anniversary of its foundation upon coasts of Peter the Great Bay and Golden Horn Bay. 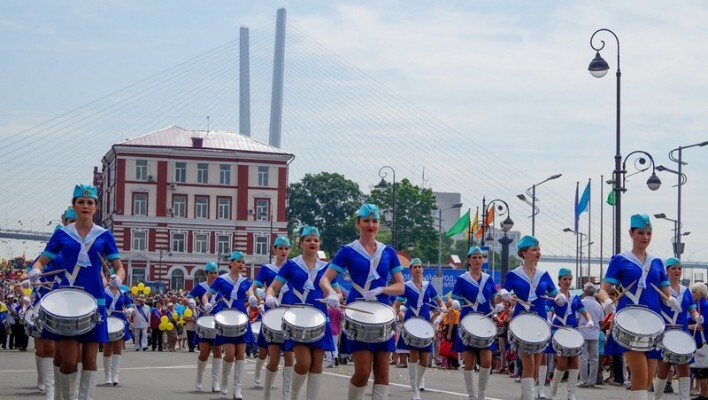 This year, the festivities are divided into two parts: the first one – official – will be held on July 2, and the second one – public – on July 5. On July 2, the commemorational festivities will take place near monuments to city’s founders and its defenders. 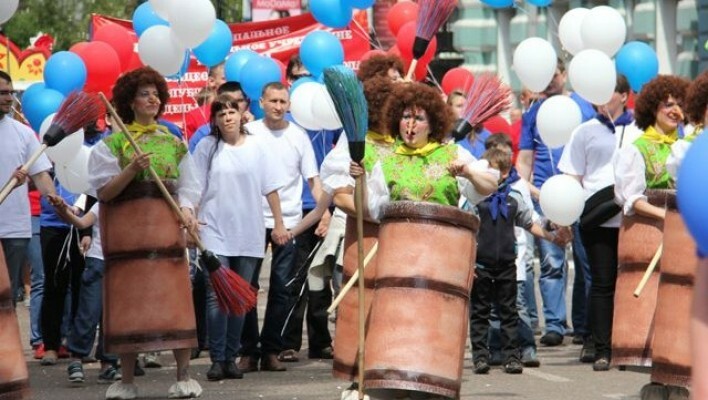 On July 5, Svetlanskaya Street will host theatrical parade that will conclude on the main square. More than 60 000 people took part in it last year. 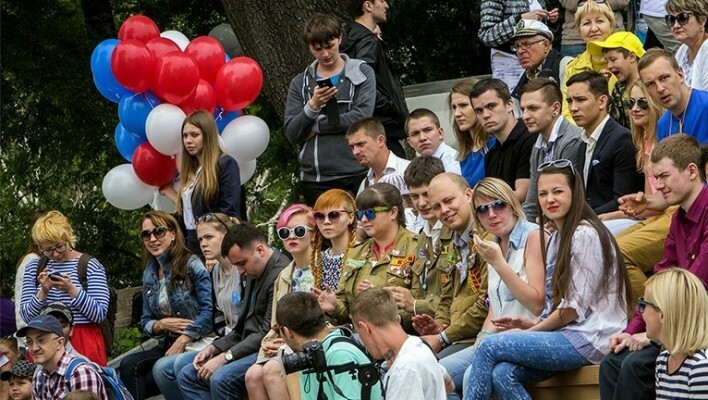 After, Bortov Za Vlast Sovetov Square will welcome numerous musical and artistic platforms. 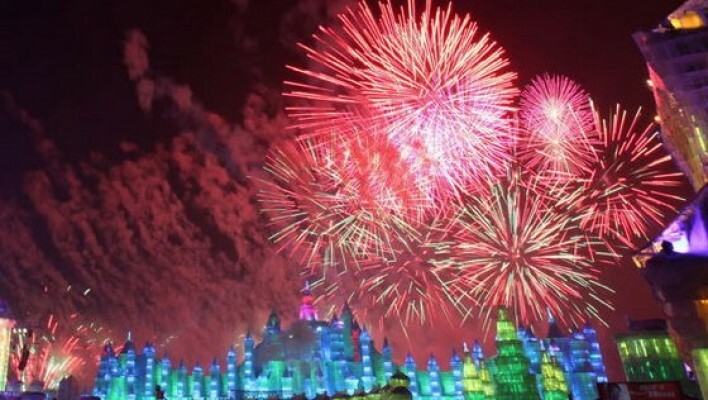 The concert and fireworks show will be held in the evening.